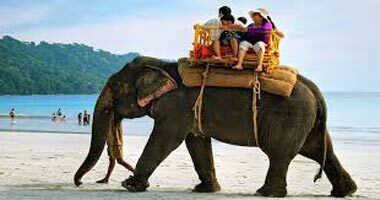 Checkout from hotel at appropriate time, drop to airport, depart from Port Blair with fond memories of these mesmerizing Islands. 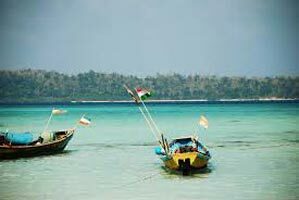 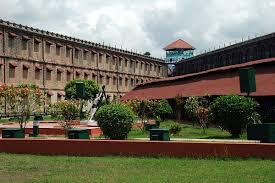 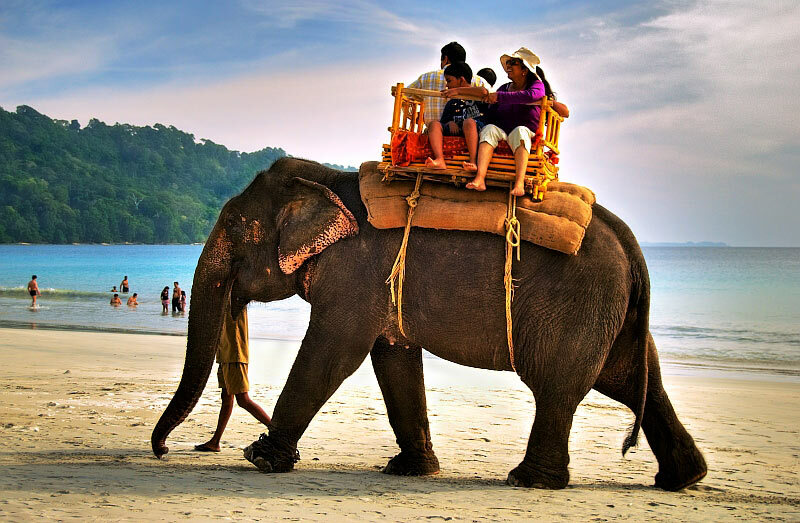 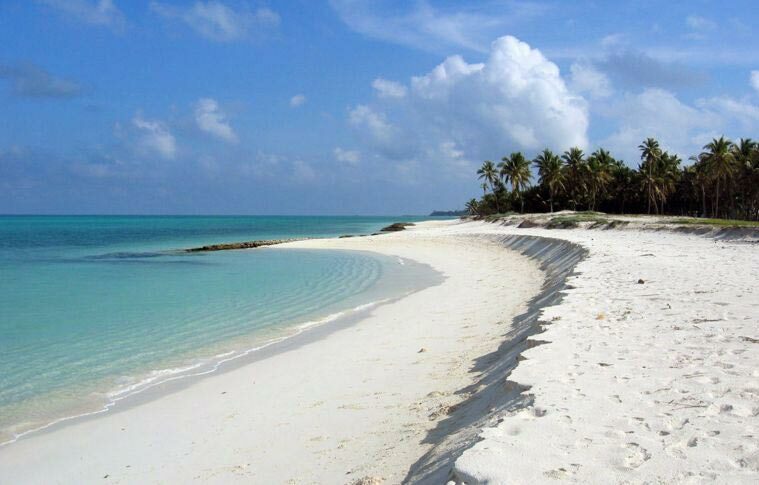 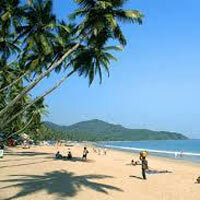 3 Nights & 4 Days Tour From Port Blair , H.. 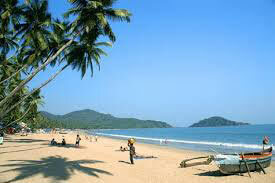 Destinations Covered : Port Blair, Chennai, Kanchipuram, Thanja.. 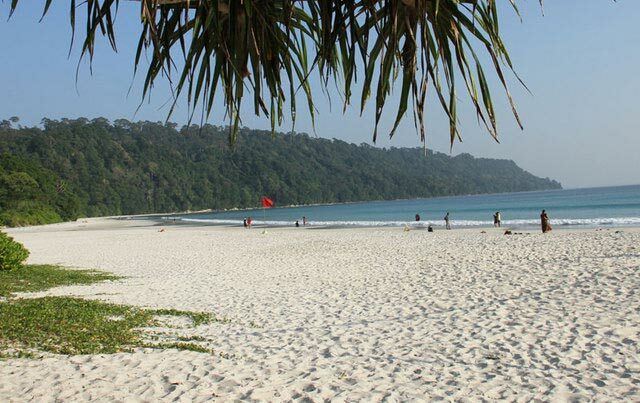 Copyright © 2013, New Dreams Destination, All Rights Reserved.